HARARE – Socialite Pokello Nare’s husband of three years Elikem Kumordzie has officially filed for divorce at the High Court saying he has lost love, affection and declared that his marriage to the “Queen of Swag” was irreparable. The Ghanaian fashion designer, Kumordzie who is being represented by Rugano Mahuni of Mahuni Gidiri Law Chambers, wants a divorce decree order that custody of their minor child be awarded to Pokello with him exercising reasonable access on agreed holidays paying $500 as maintenance. Pokello and Kumordzie have been on separation for the past year residing in different countries. “Plaintiff and defendant were married to each other under the Marriages Act at Harare on September 28, 2015 and the marriage still subsists. “They have not stayed together as husband and wife for the past year since September 2017,” reads Kumordzie’s declaration. “…such is regarded by Kumordzie to be incompatible with the continuation of a normal marriage relationship. He said it was favourable that their two-year-old son continues residing with Pokello. According to the court papers Kumordzie and Pokello did not acquire any movable property together. Early this year, Kumordzie was quoted saying his marriage to Pokello was a mistake. The 29-year-old Elikem and Pokello, 32 met in the Big Brother Africa house in 2013 and got engaged in 2014 and had a traditional marriage in 2015. 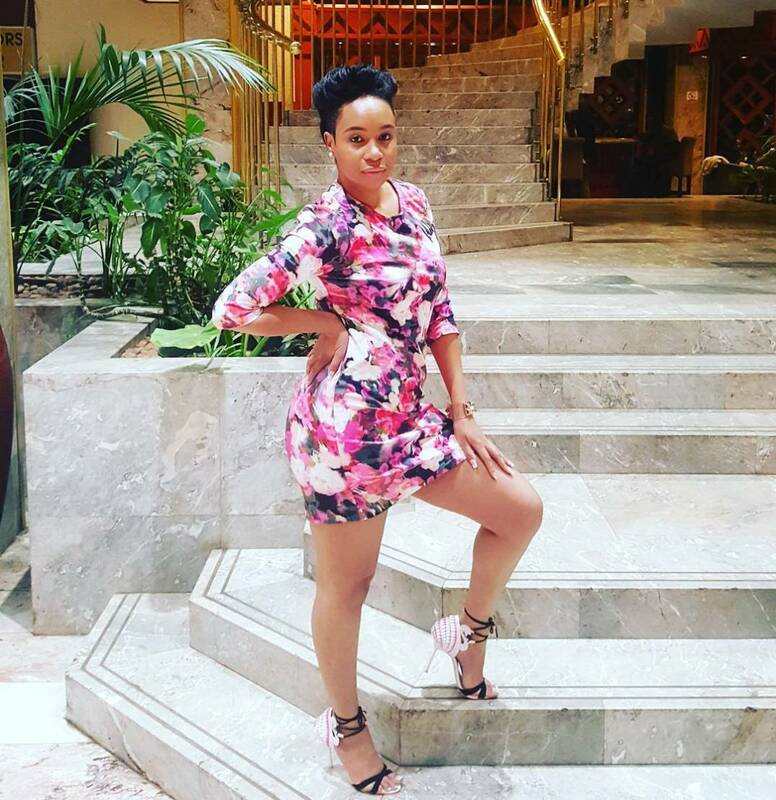 Pokello has not responded to the allegations directly but suggested that she did not care what people said. After rumours of her breakup with Elikem, Pokello in a series of cryptic messages on social media tried her best to project a picture of calmness despite the raging storm in her paradise. “You will hear good things about me; you will hear bad things about me. Think what you want. I ain’t clearing s*** up,” she wrote earlier this year on her social media pages.